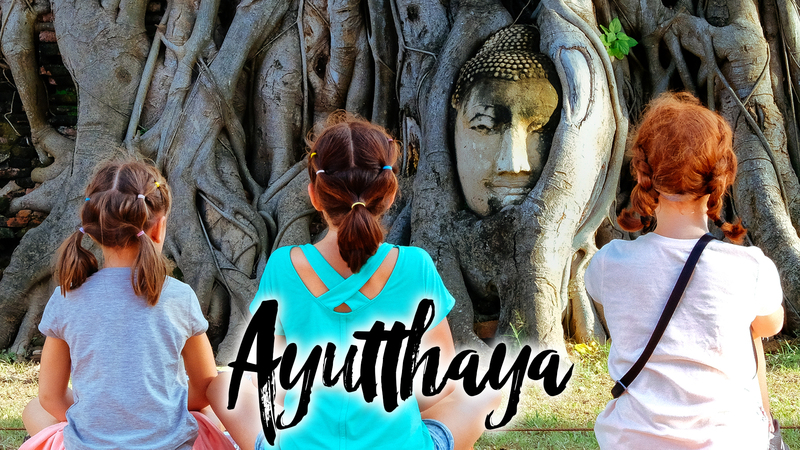 Another day, another entry into our Family Travel Vlog 2018 edition, time for our family of 5 to go see the most popular sites in Bangkok, The Grand Palace Palace and Wat Pho, home of the Reclining Buddha. We were lucky to hook up in the morning with our Tuk Tuk driver Woody who helped us the day before. 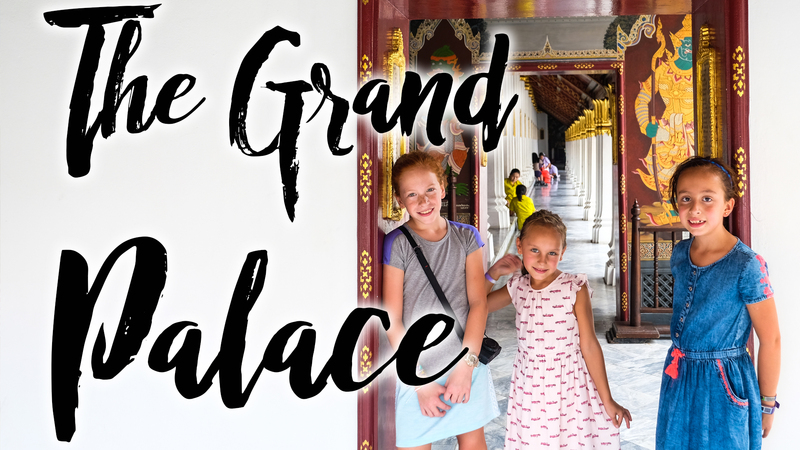 With the strict dress code at The Grand Palace, we had to make sure and grab a shall beforehand, but apparently, an actual shirt is required. We were fortunate to meet up with a great guide, Tawee, a retired high school teacher who now acts as a tour guide. We asked him to cater the tour to the kids and he did a great job. We may end up using him again!